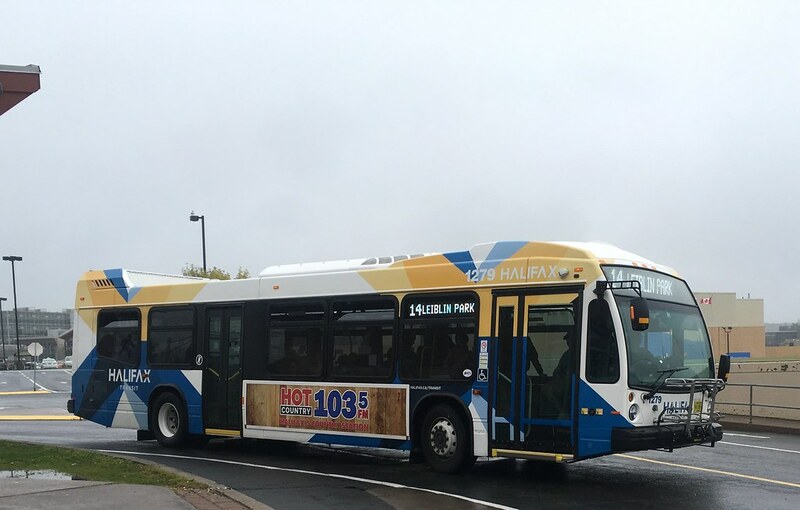 Sorry but I can't find an existing thread for Halifax Transit. A New 2018 Nova LFS in service. These new nova buses feature outside bus cameras. You can see it on the top at the front right after the word HALIFAX. Can't Wait For Double Decks To Arrive In Vancouver!!!! Awesome! But, nobody has touched the wiki page for Halifax Transit for THREE ENTIRE MONTHS! It still says that these buses are on order and not in service! Someone needs to edit it very soon. Umm... I don't think we've heard from anyone in Halifax in some time. And in any case, this attitude surely does not encourage people to volunteer their time to make the edits. Well. I can give Halifax Transit a call and maybe one of the editors from abroad can get the information I will give to them.